Is your MoJo low? When you need a boost, go to MoJo50.com and pour yourself a cup of the APR Mojo50 Blend. We guarantee you’ll be back to 5-0 in no time! The MoJo50 Blend is just like its namesake—all killer & no filler! We’ve selected a unique combination of beans to give this coffee a bold taste that goes down smooth. 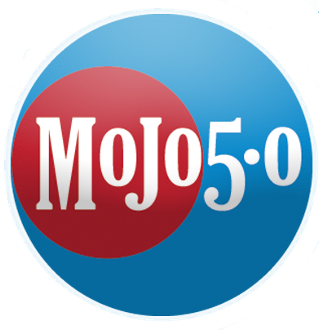 MoJo50.com is your one-stop shop for news, information, and entertainment Americans need the most & the MoJo50 Blend is the fuel you need to #LiveFree!